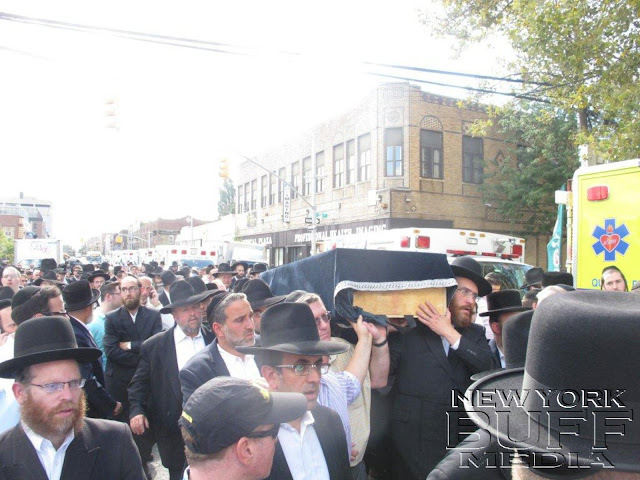 Boro Park - The Jewish community was dealt a serious blow on Rosh Hashana, with the passing of Shlomo Zakheim Z”L, one of the greatest Baalei Chesed in this generation. He was 59 years old. 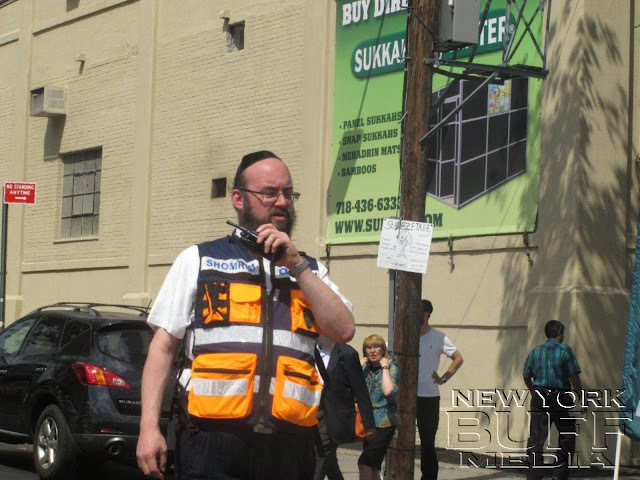 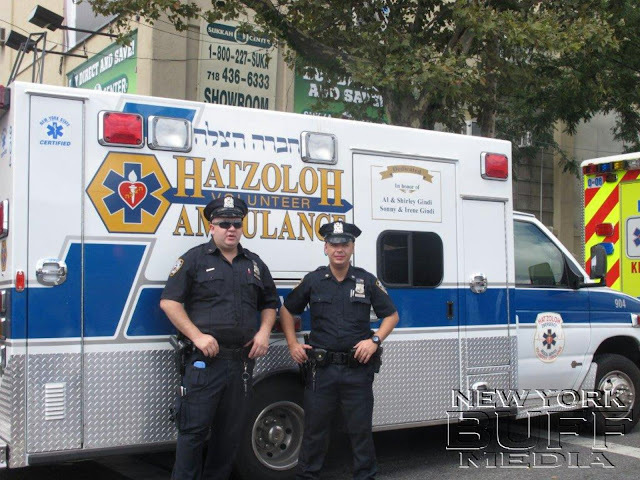 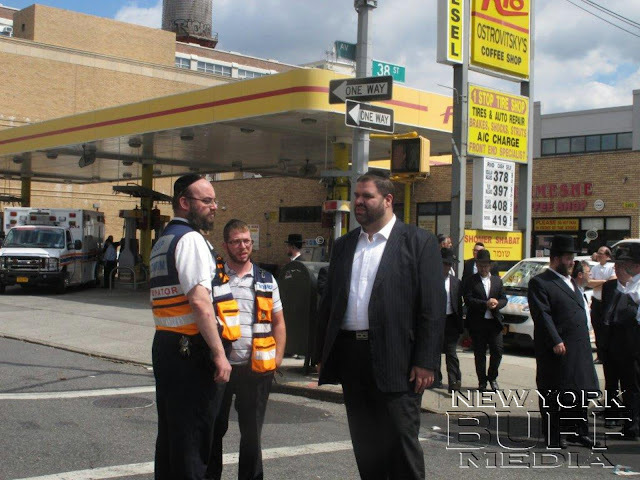 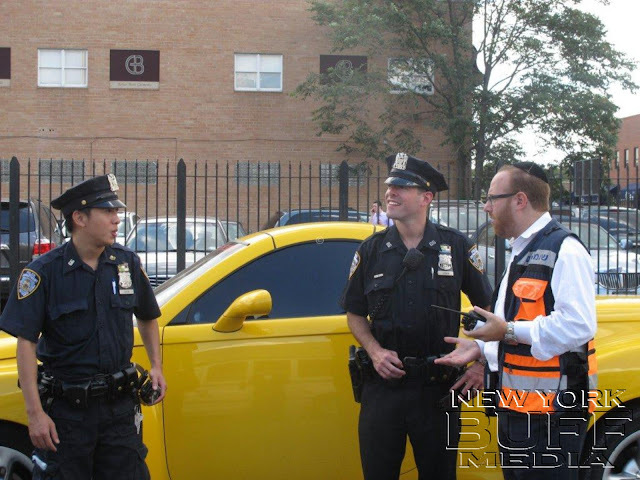 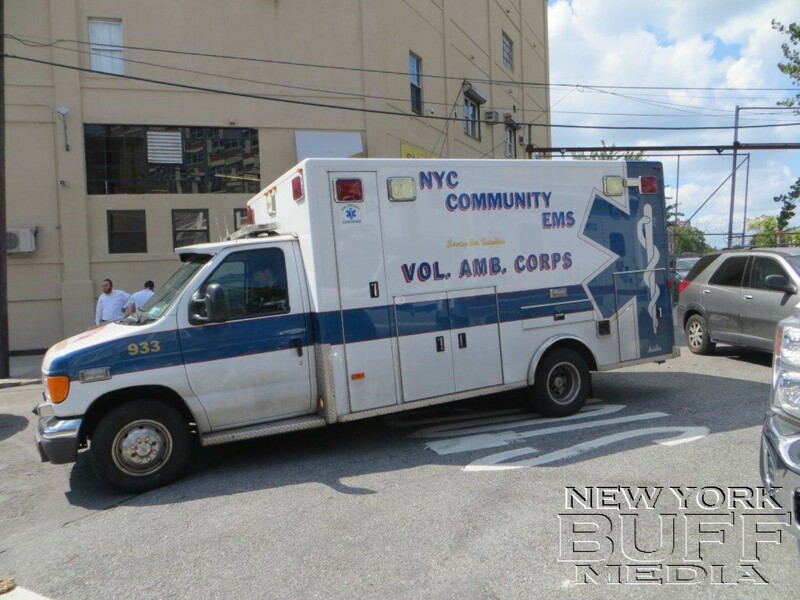 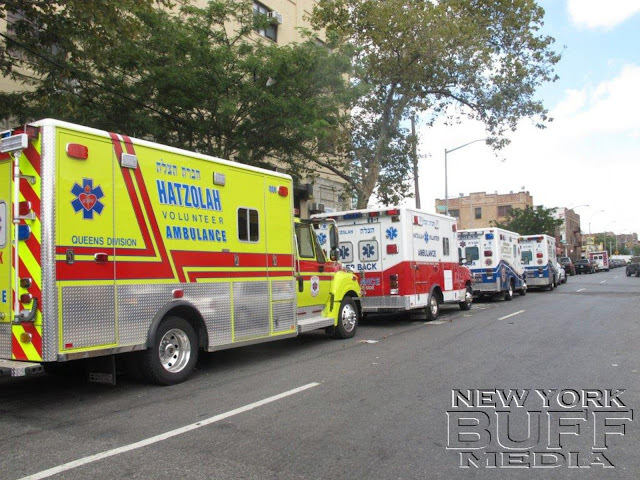 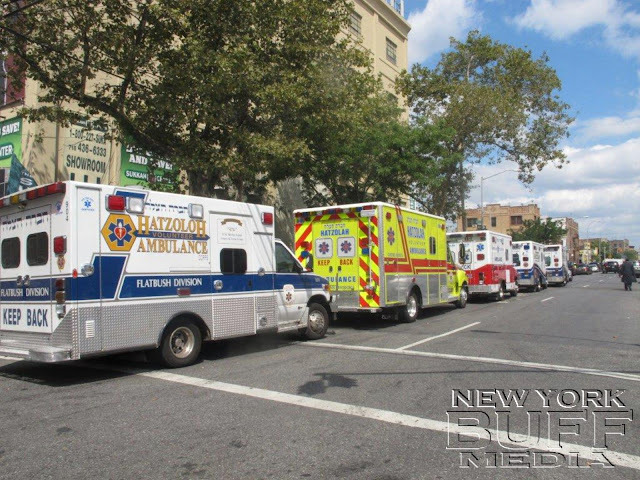 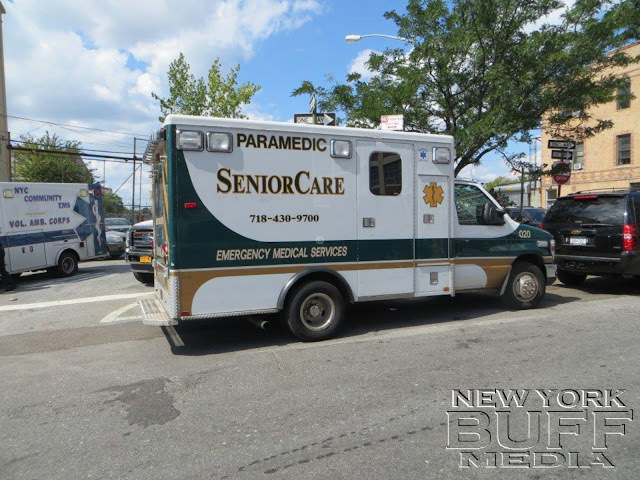 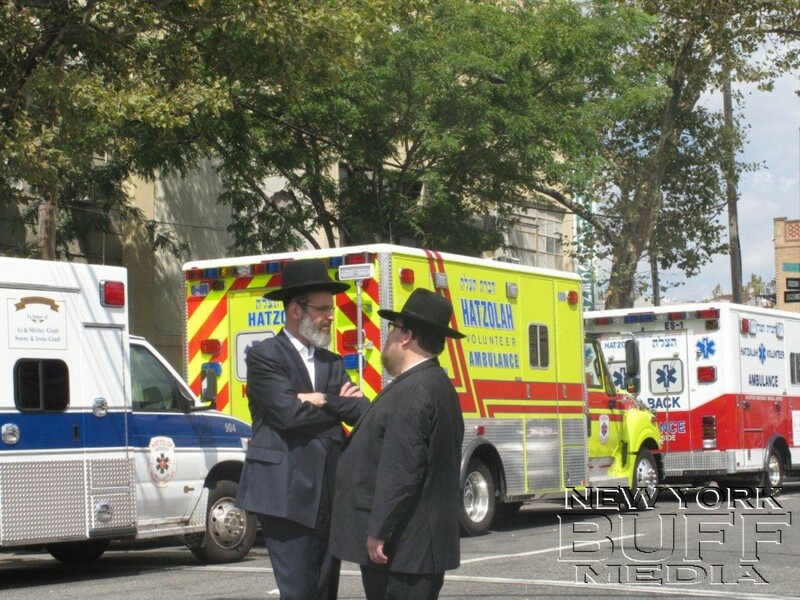 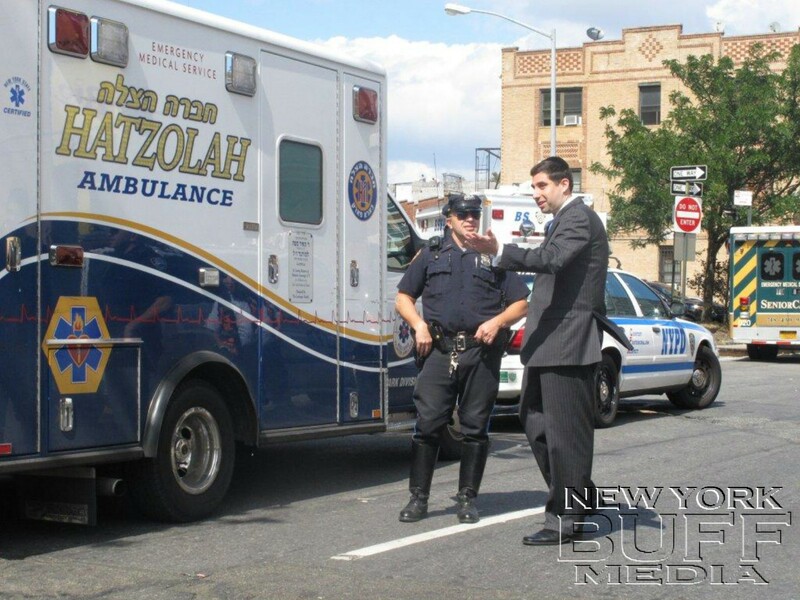 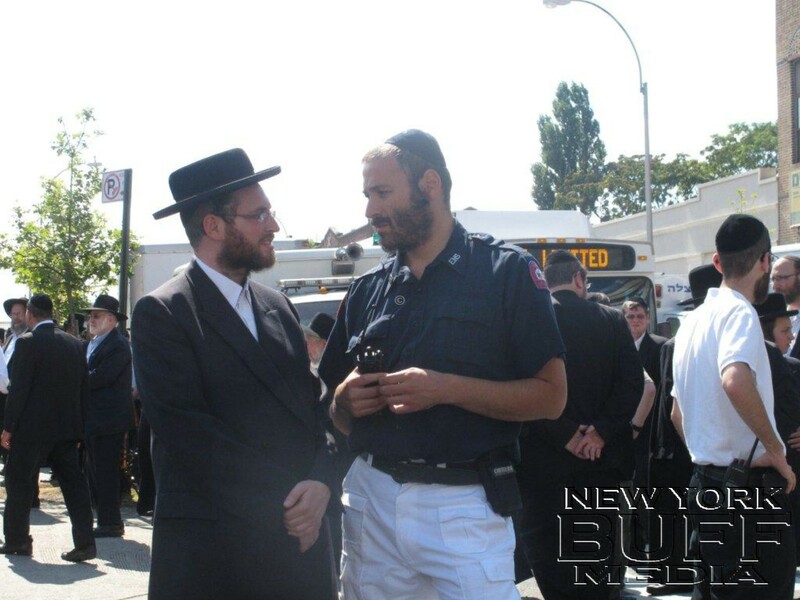 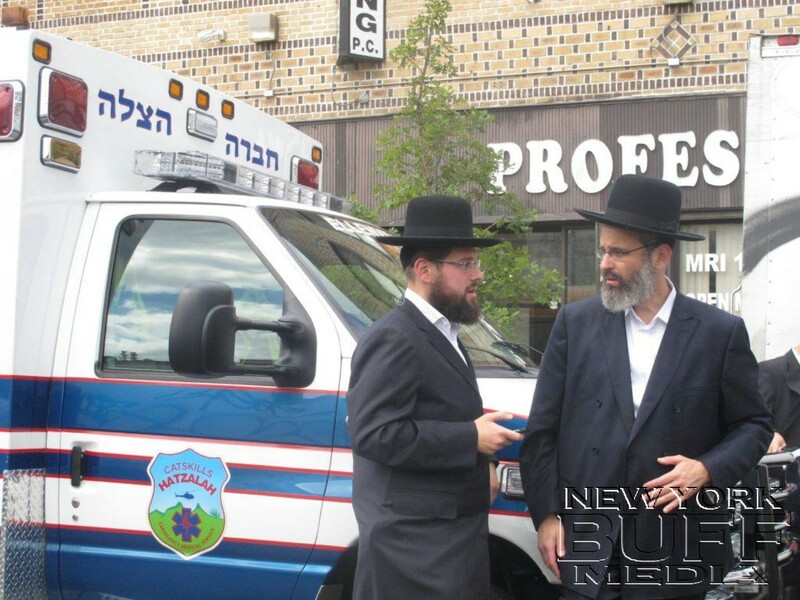 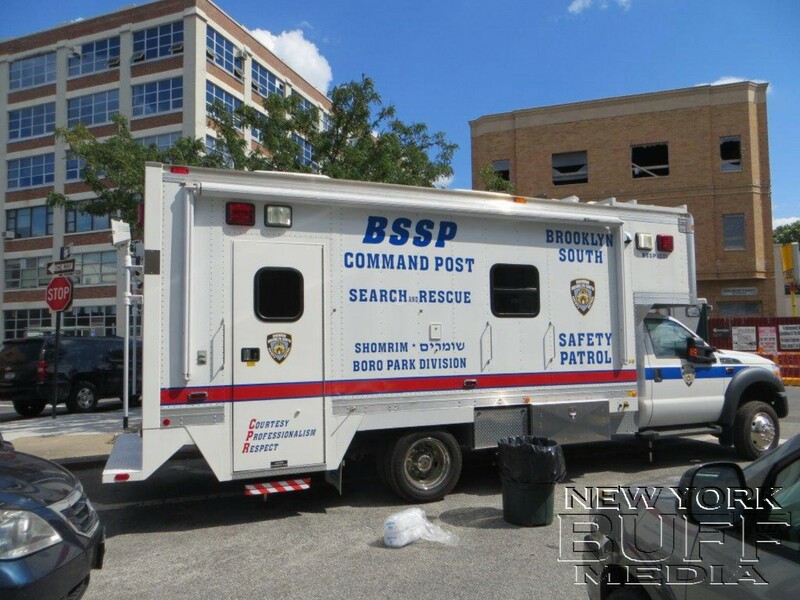 Shlomo was a longtime member of Flatbush Hatzolah (F32), for more than 30 years. 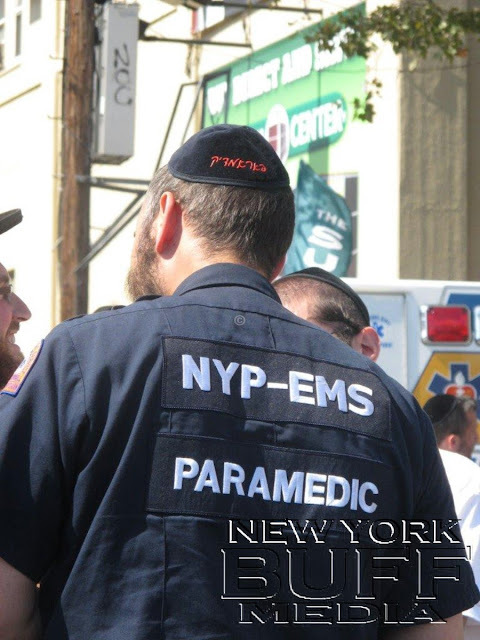 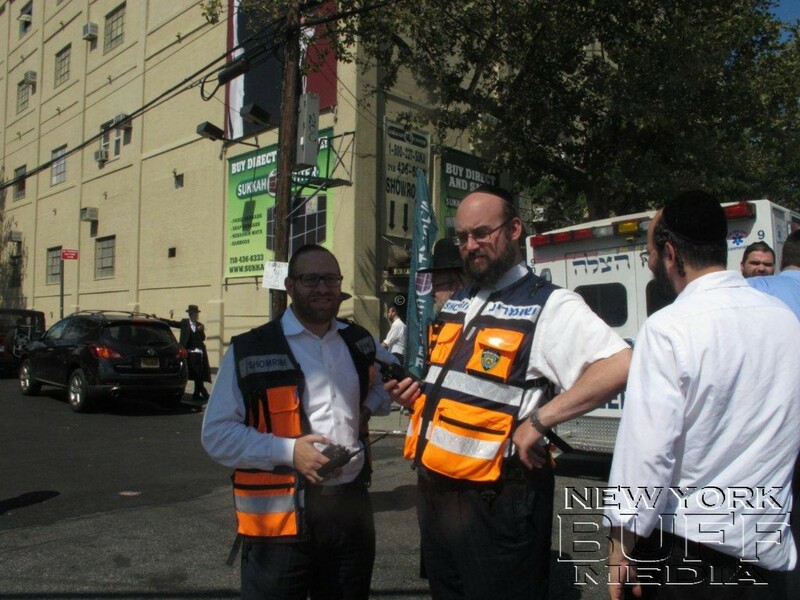 In fact, Shlomo was the first paramedic in Hatzolah, leading the way to the current reality of hundreds of Paramedics and possibly tens of thousands of lives saved. 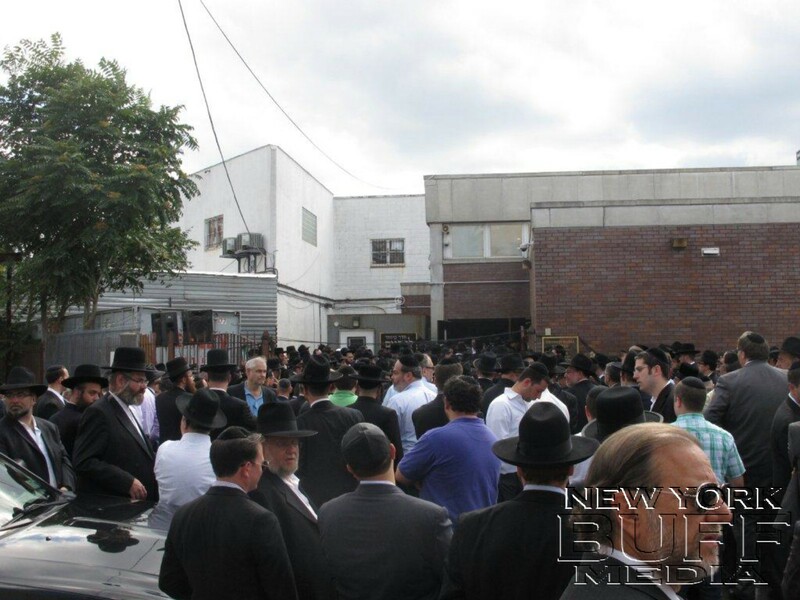 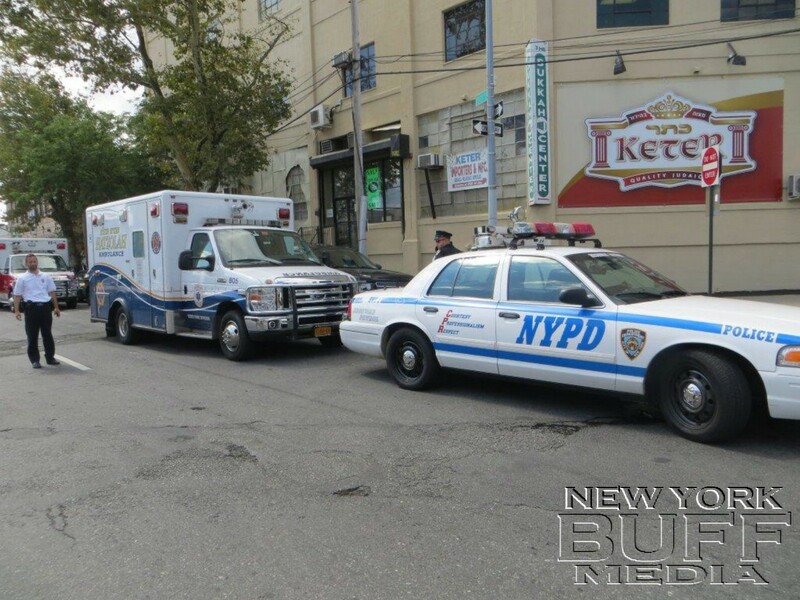 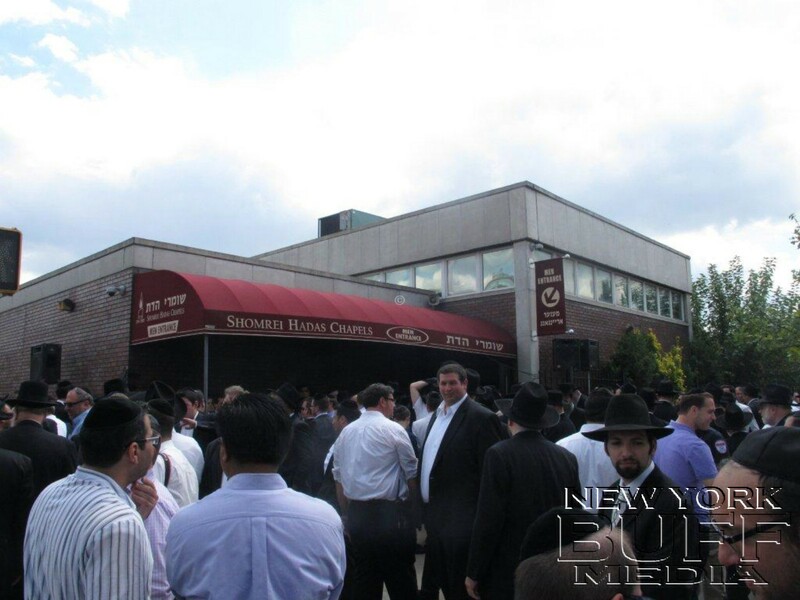 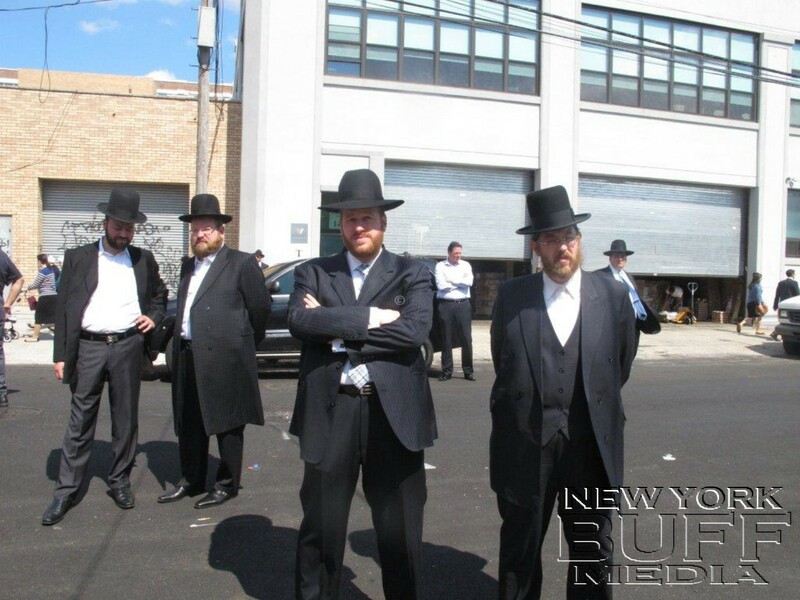 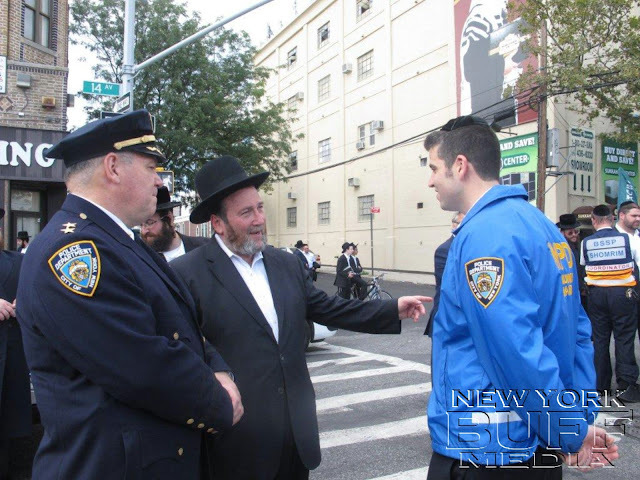 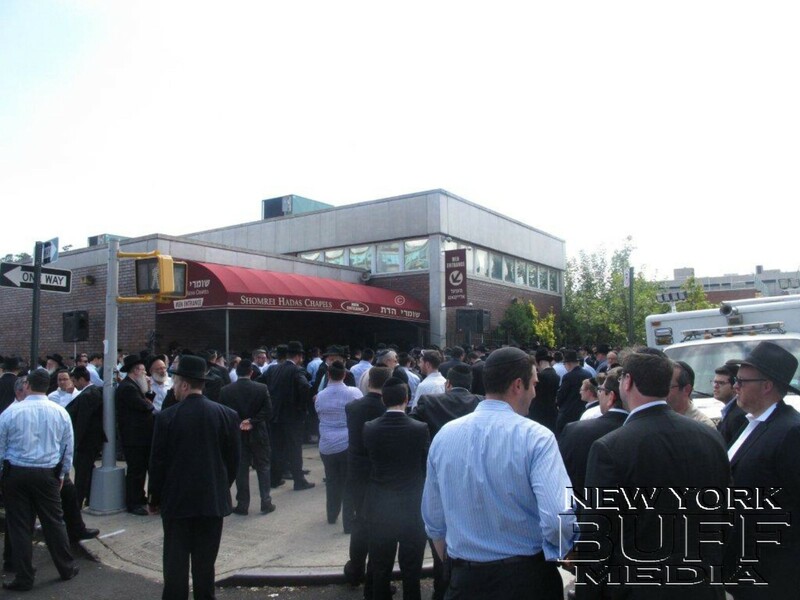 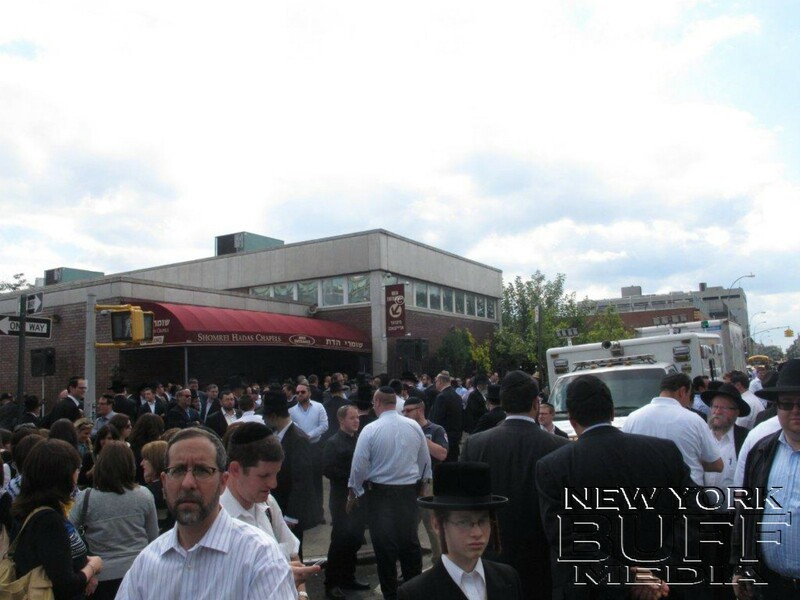 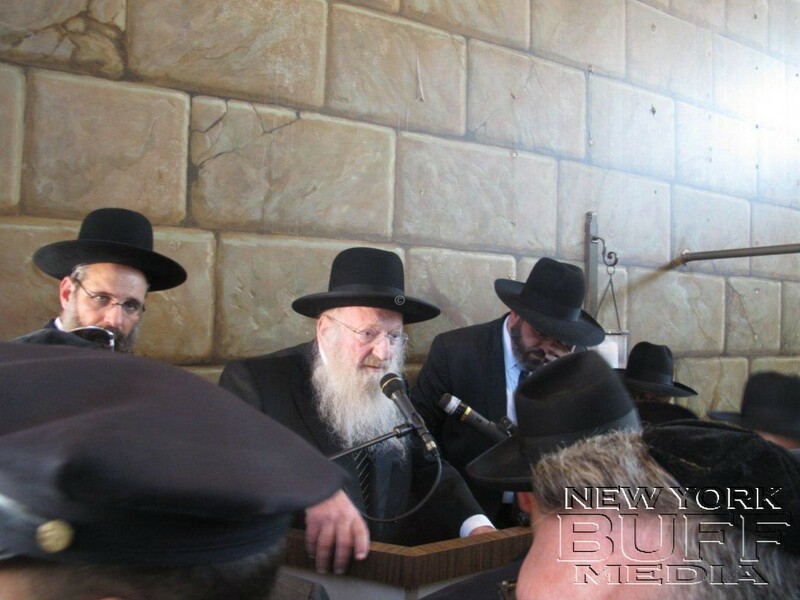 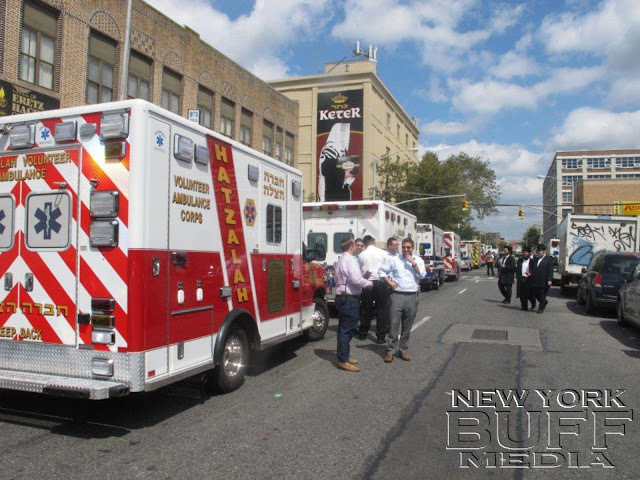 The Levaya took place on Sunday at 1:00PM, in Shomrei Hadas Chapel, 14th Avenue and 39th Street. 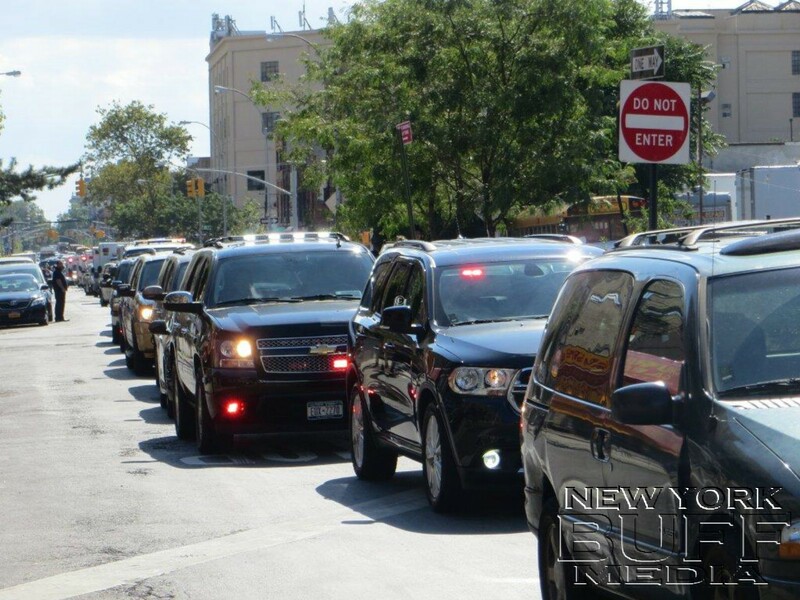 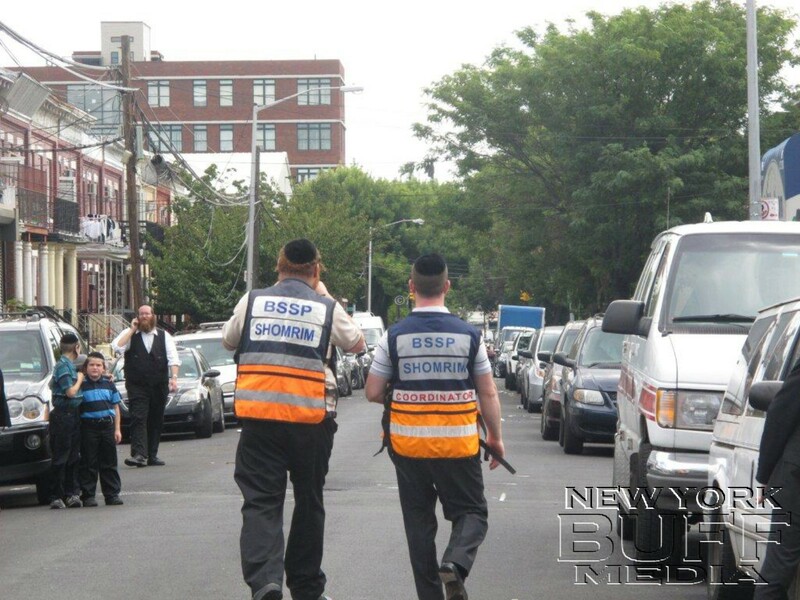 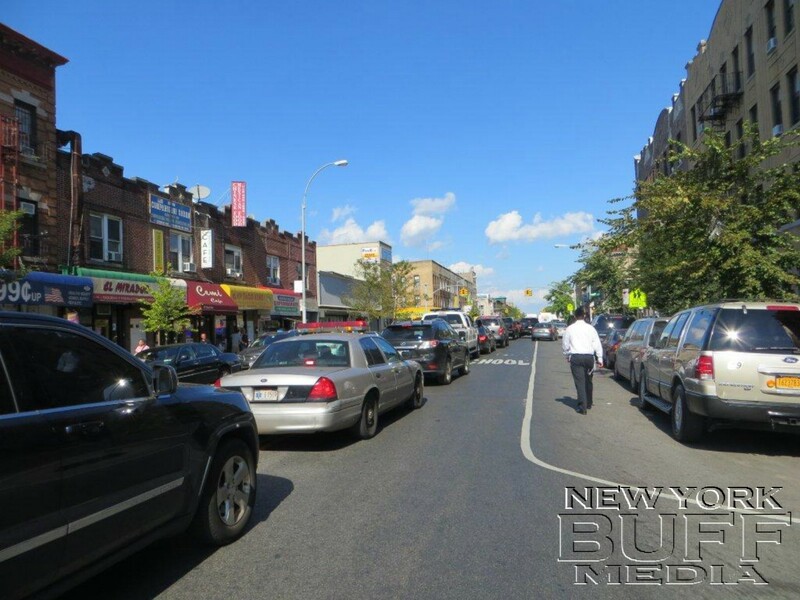 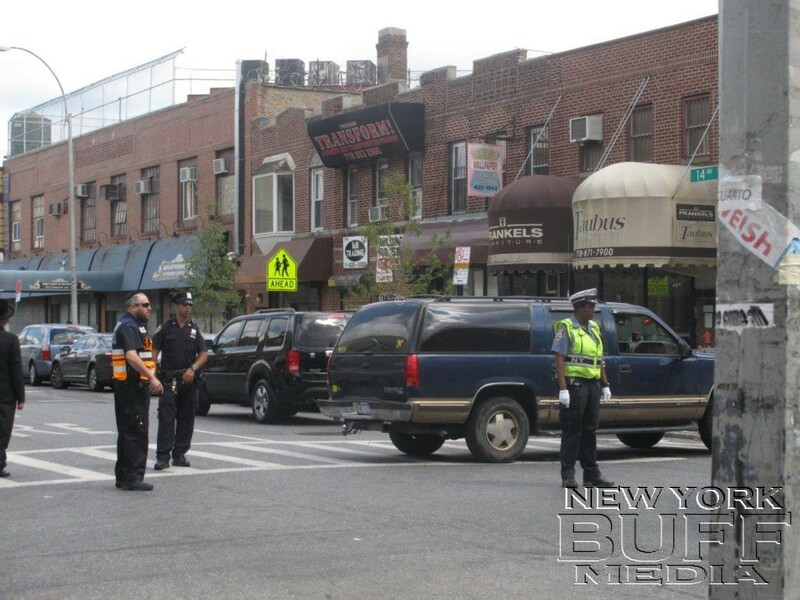 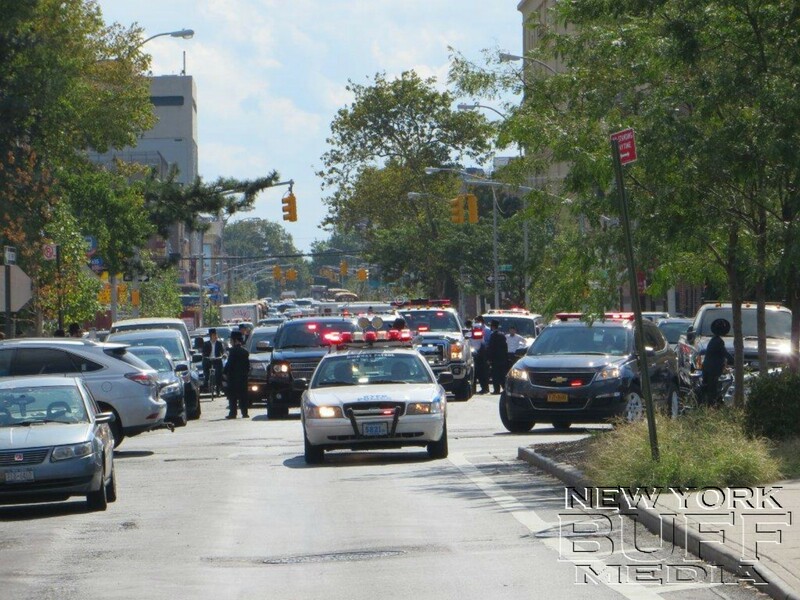 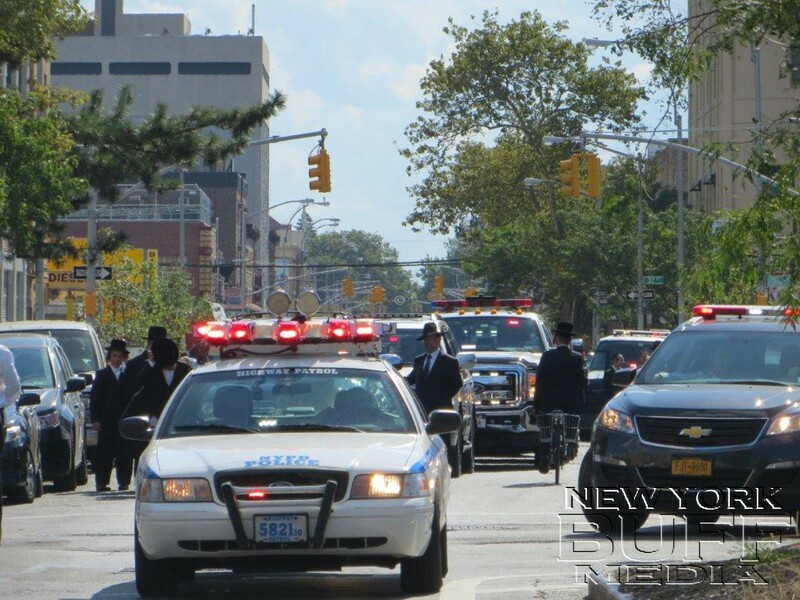 Few blocks around the chapel was closed for traffic; NYPD and BSSP controlled the traffic. 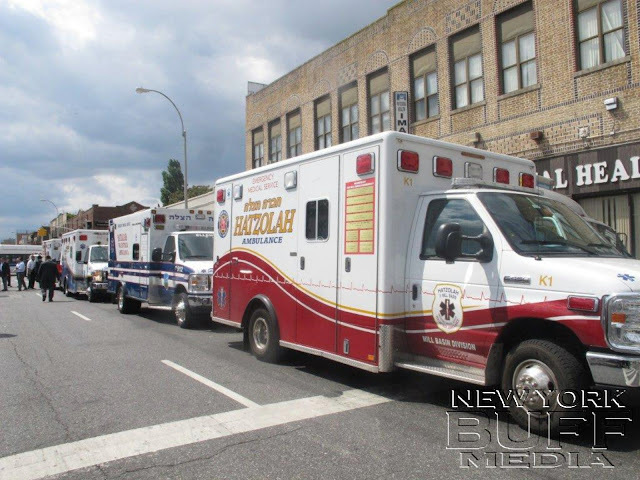 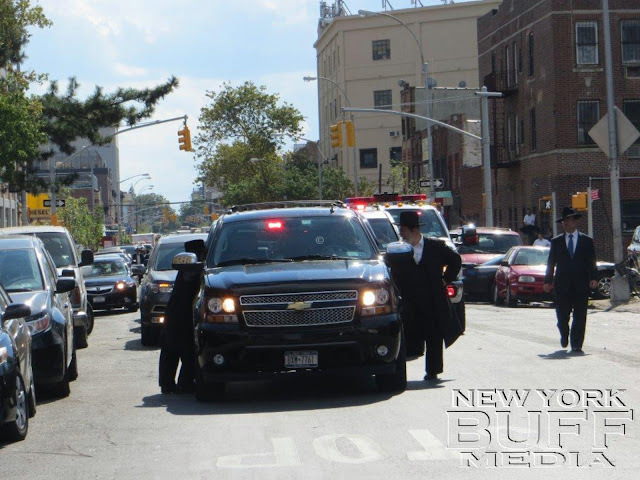 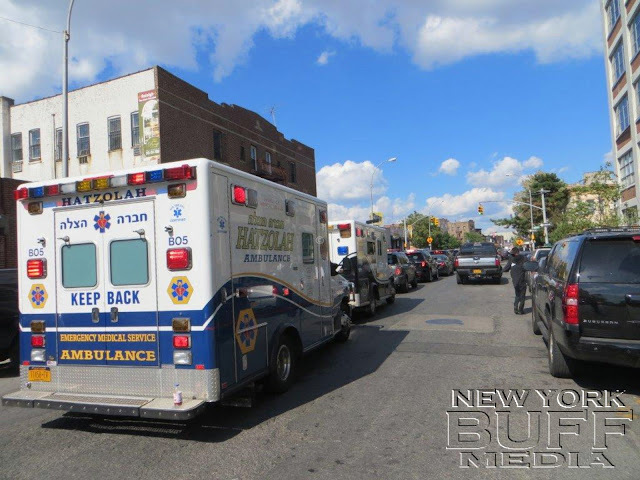 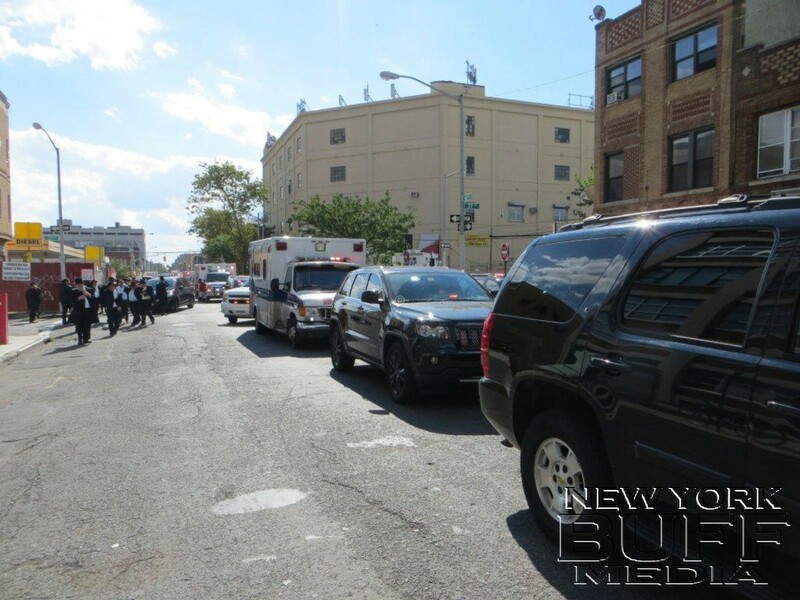 In honor and respect for R' Shloime Hatzolah ambulances from all neighborhoods, Chesed Shel Emes, Misaskim and vehicles of private members lead by NYPD Highway cops escorted the Casket to the JFK airport, where it was flown to Isreal for burial.